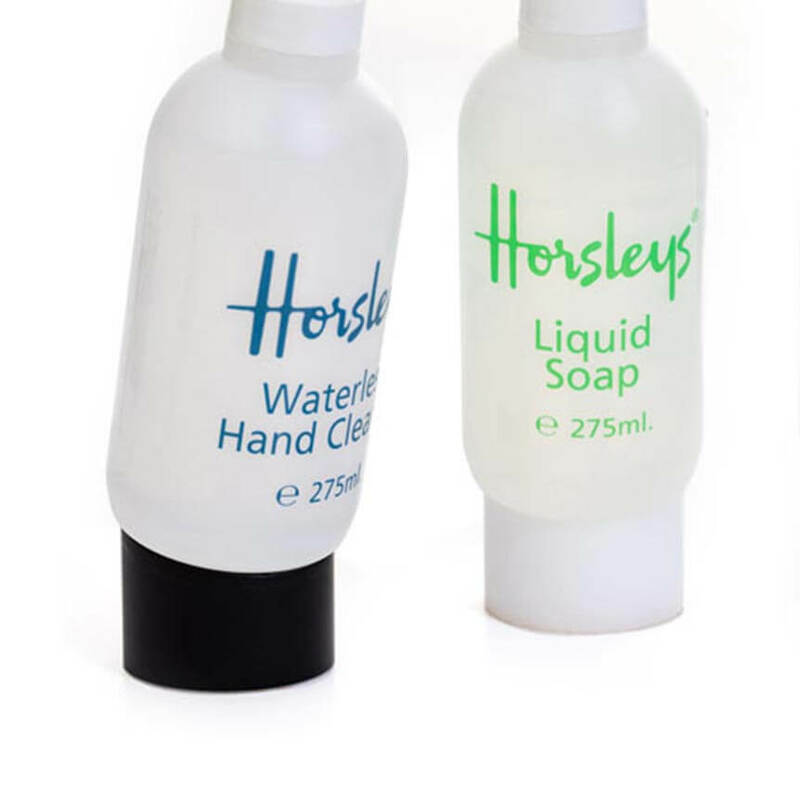 A range of hygiene accessories made exclusively for the aircraft cabin, manufactured to the highest airline industry standards and always at a competitive price. 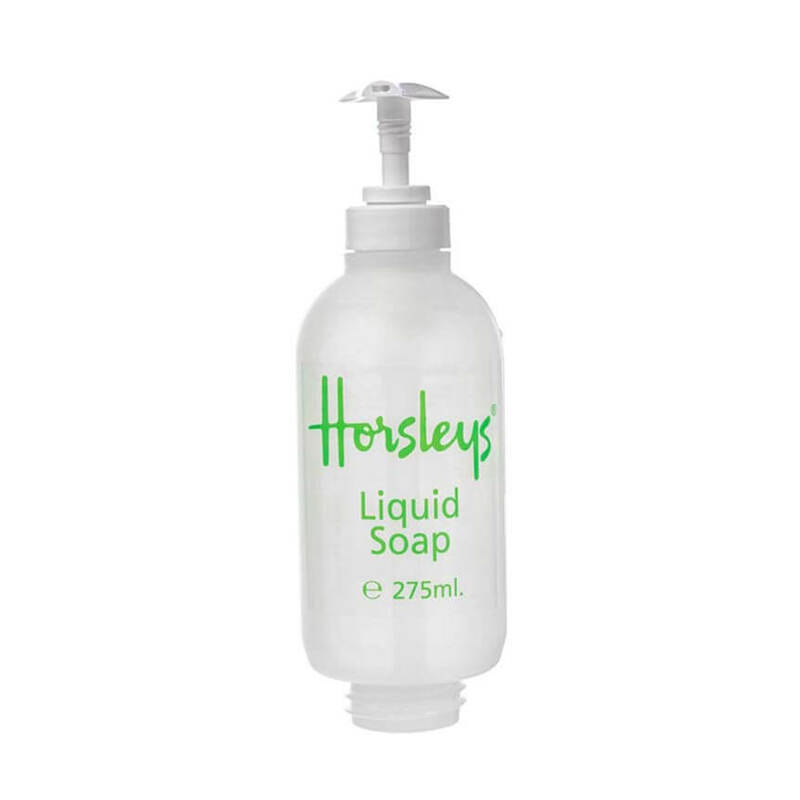 PH balanced moisturising formulation leaves hands feeling soft and clean. It is suitable for all skin types and complies with all European cosmetic regulations. Creates a rich and generous lather whilst providing a pleasant citrus fragrance. It is suitable for all skin types and complies with all European cosmetic regulations. 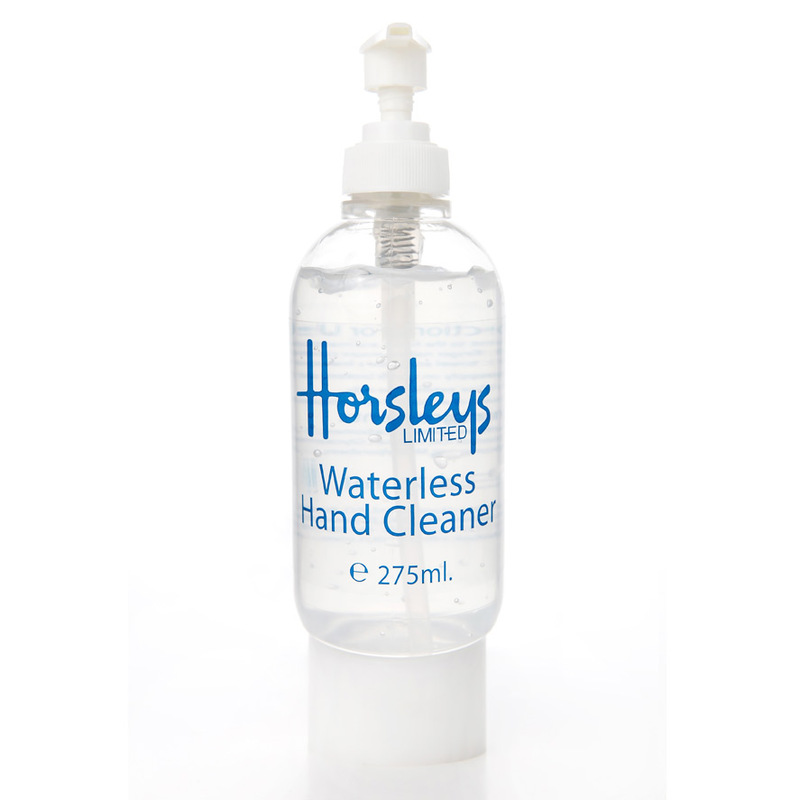 Excellent solution to sanitise hands without the use of water, making it ideal for use in toilets on transportation with no running water. 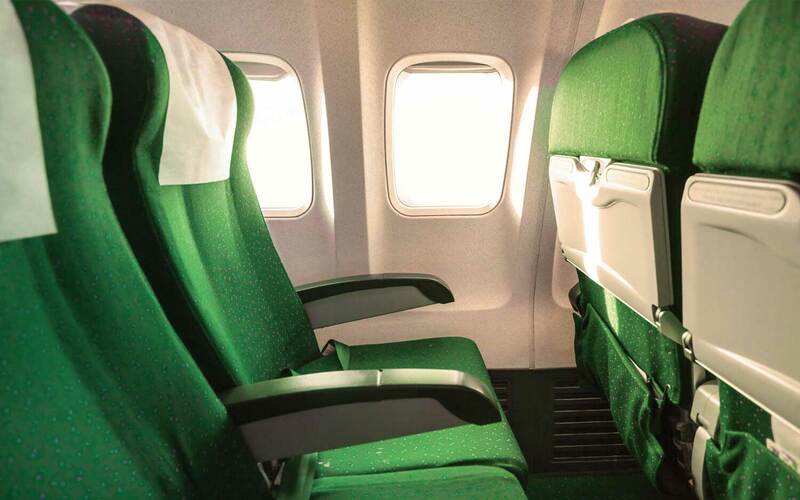 Enhances passenger comfort onboard a flight. It nourishes and hydrates the skin whilst providing a pleasant and subtle fragrance and is suitable for all skin types. Screw Base Bottle holders are airline approved and available in black and white to match the interior of any aircraft toilet. All bases are supplied with a fitting kit. 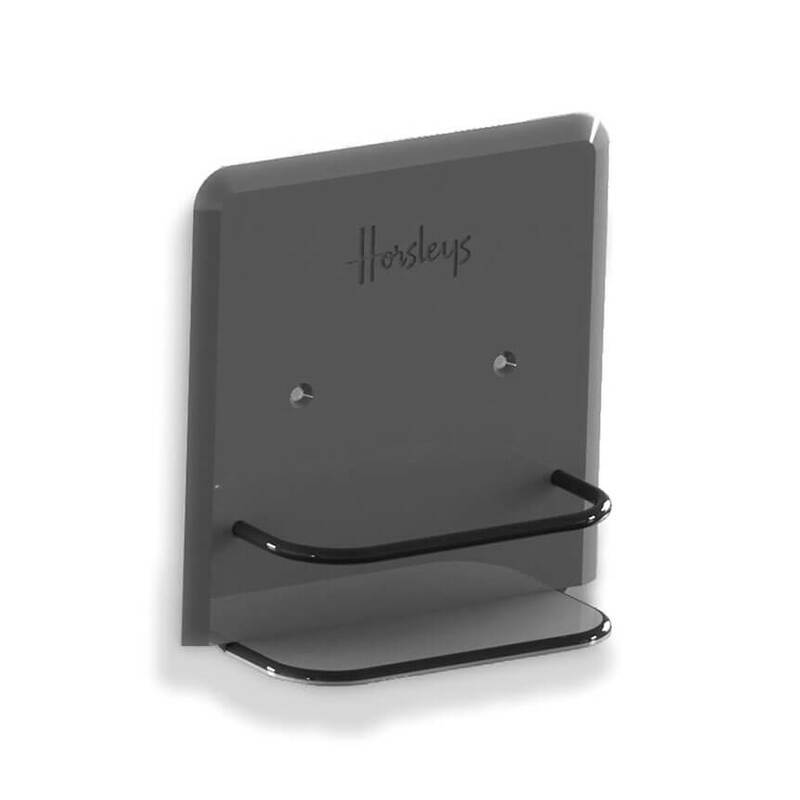 Amenity racks are customised and made to measure, so can be designed to contain one, two, or three bathroom products. Customised branding can also be added. 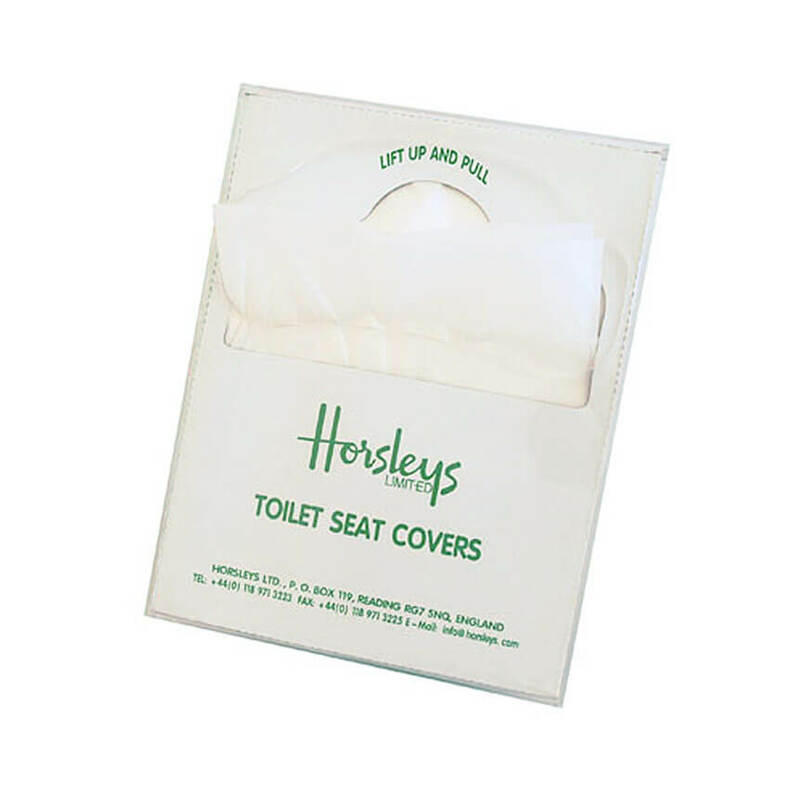 Toilet Seat covers are ideal for use within transport amenity toilets, providing a hygienic, clean barrier between the toilet seat and user. Bins are essential to ensure the safe disposal of needles and syringes. 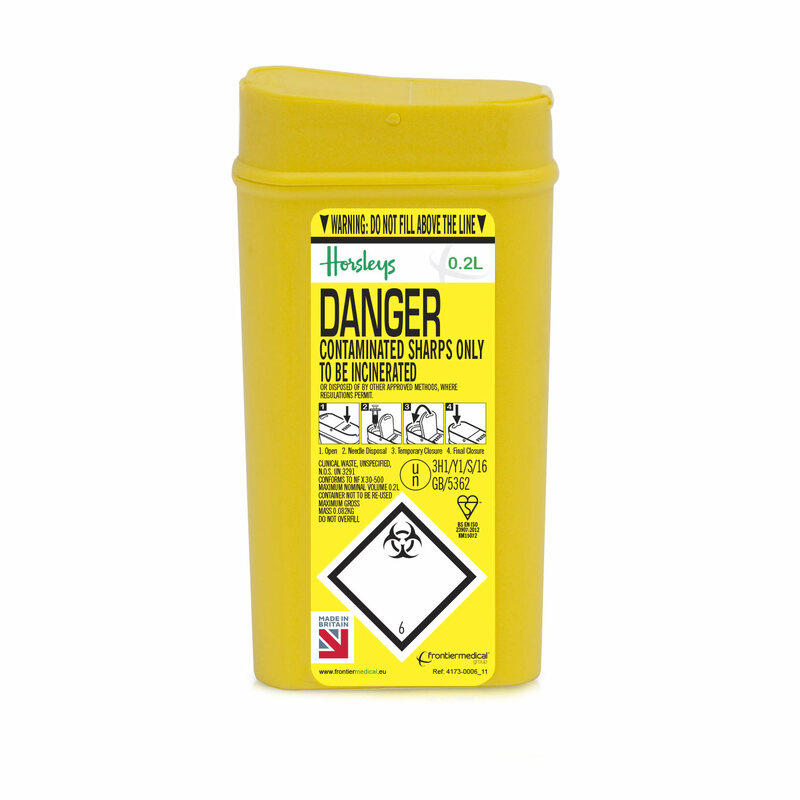 Available in a wide range of sizes, from the widely used 0.2 litre to the larger 13 litre.